Inspired – after climbing 2,500 stairs this morning – a nice lunch @HotelVictoriaDT Toronto was amazing! Now taking a walk in the park and checking out St. Lawrence antique weekend market with full on wool and a scarf I got from Victoria BC years ago! What are you doing on this lovely fall day? I’m finding it overwhelmingly easy to maximize some downtime prior to lots of parties coming up for Toronto Fashion week (who am I kidding… It starts today! 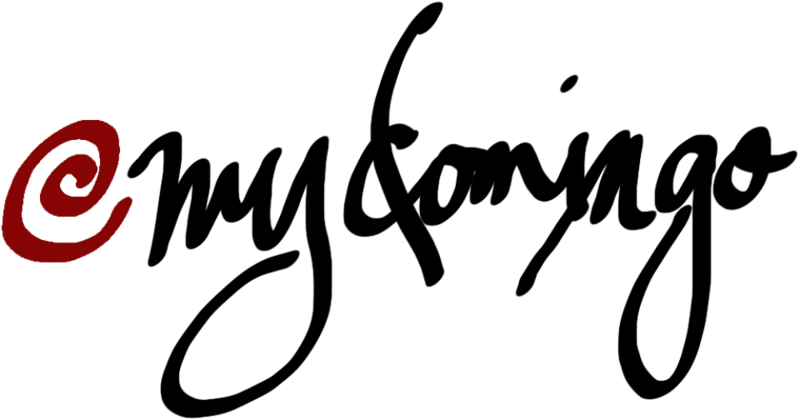 Rangeela). Watch out for my coverage – for now share this moment with me as I sit on the harbour sipping my espresso to go on this gorgeous fall day. 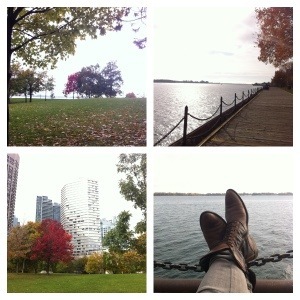 Who says you can only take images of bare skin when you can put your fall boots on and do the fashion walk baby! All these hype about the newly named Fashion Week in Toronto is starting to hit up the streets. 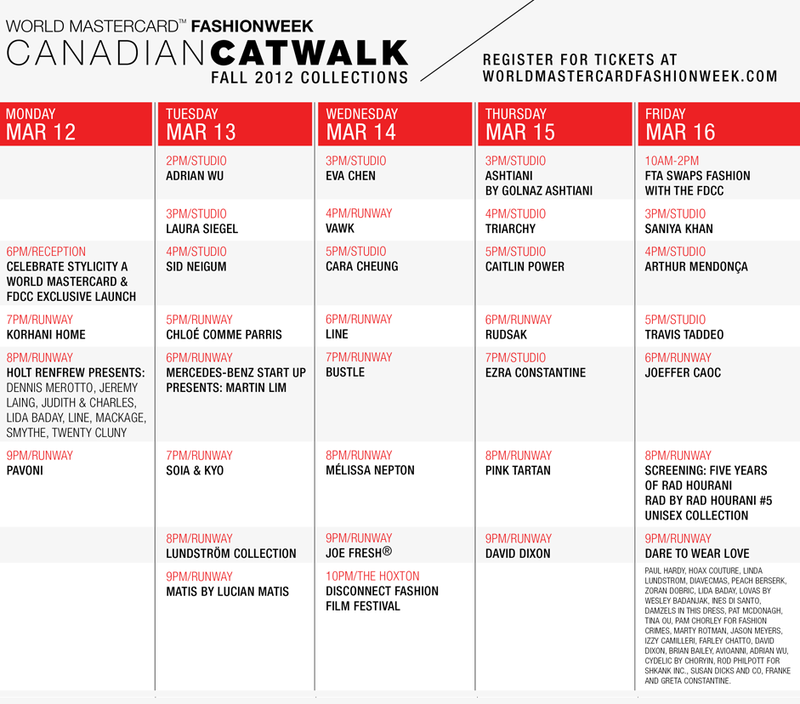 World MasterCard Fashion Week #WMCFW (used to be LG Fashion Week) take centre stage on 12th – 17th March 2012 at David Pecaut Square downtown Toronto. 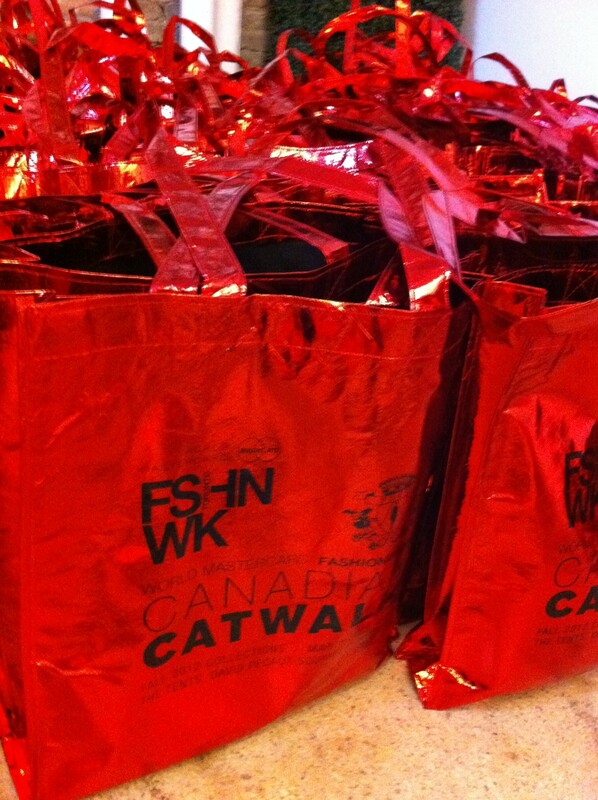 Volunteers and the Fashion Design Council of Canada (FDCC) employees are busy trying to meet deadlines and execute the what has been planned for the week long fashion event in Toronto. Definitely an exciting time with the designers, the fashion aficionados and everyone in the industry of all things beautiful. 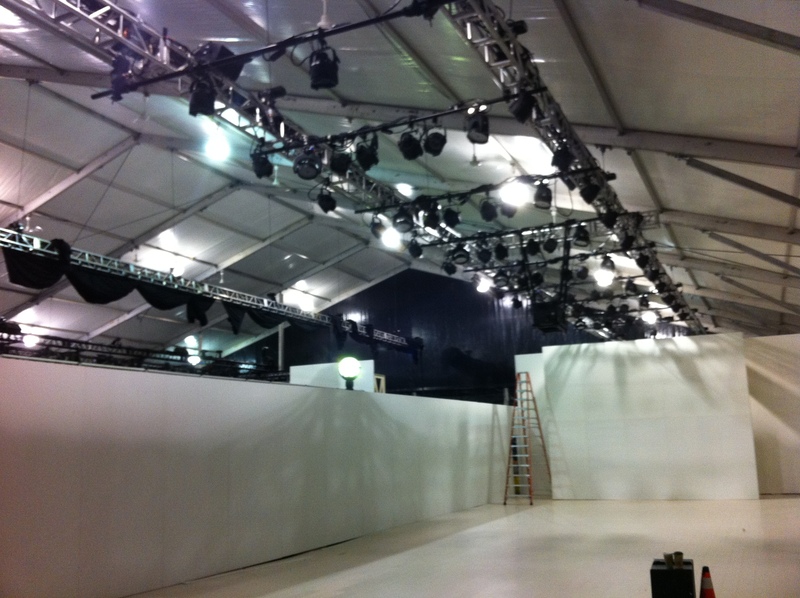 Here’s a sneak peak for what’s happening leading to next week’s event. It was no surprise to me when I met Aleem Arif, Creative Director and Doer for Bano_eeMee that he will win the hearts of many with his wit and allure. Featured as one of the designers for PARK, Aleem takes centre stage in the most recent article by the local herald in Calgary. 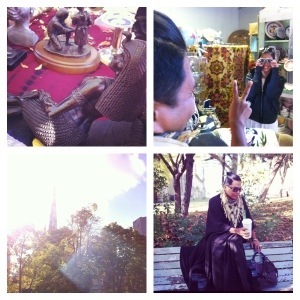 Inspiration: Edgy, uptown, wearable and chic. 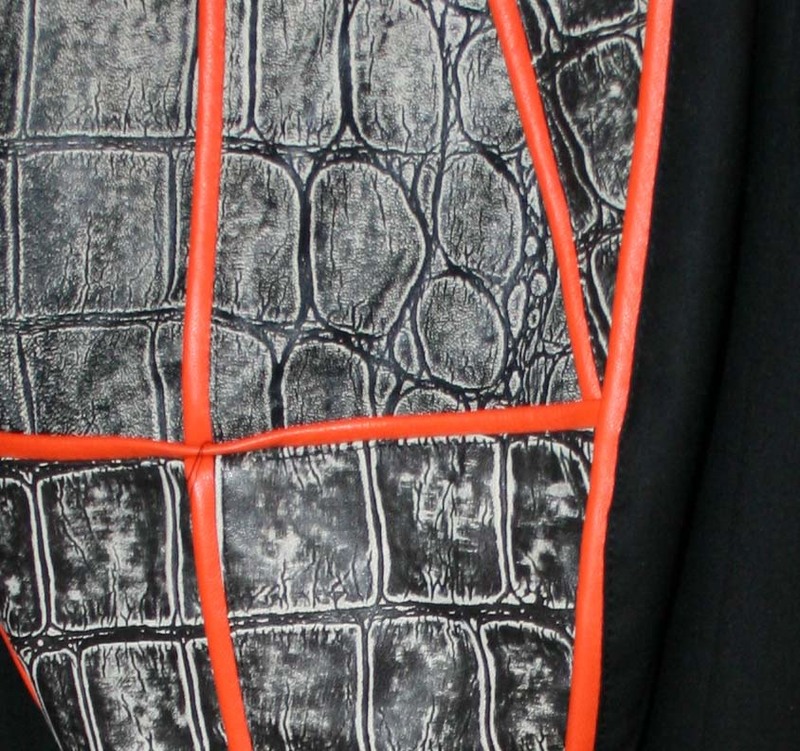 Take a peak on his Fall/Winter 2012 Collection. 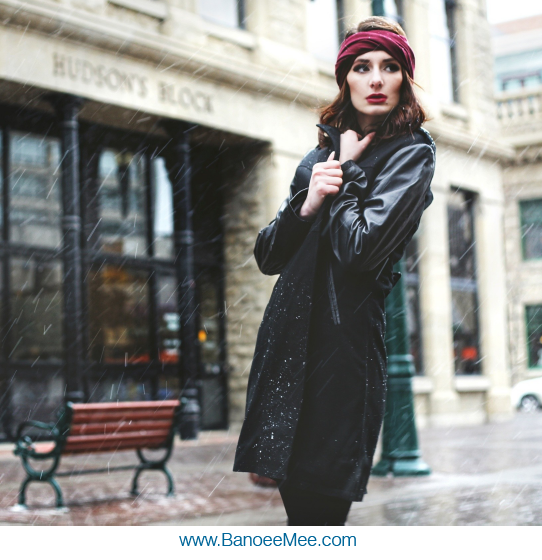 For more information on individual and retail purchases email info@banoeemee.com. leather, outerwear, jackets, formals and accessories – one stop shop! Sport Caitlin Power – a name that brands you. 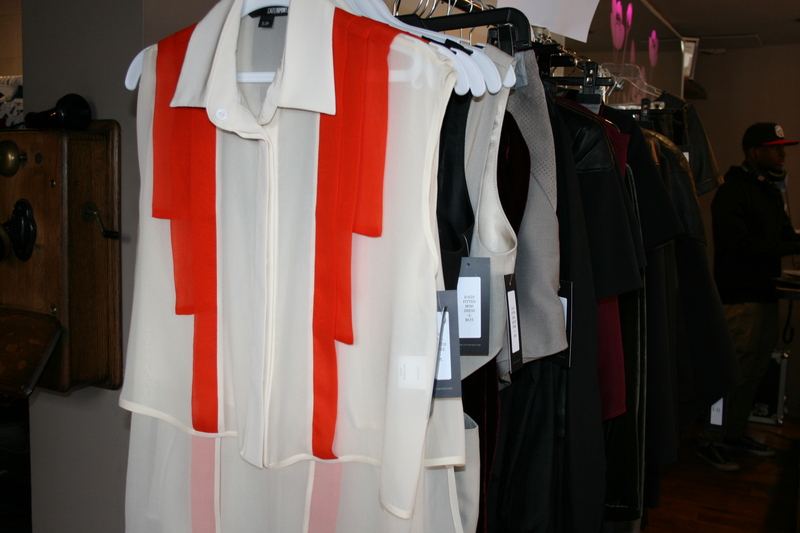 futuristic sharp tailoring is the inspiration for her next collection , Caitlin’s SS2012 collection reflects a tease of that future. Ana Bogdanovic ~Made withe Love Jewelry line have designed lux and bold accessories for Caitlin’s show @WorldMasterCardFashion Week Thursday. 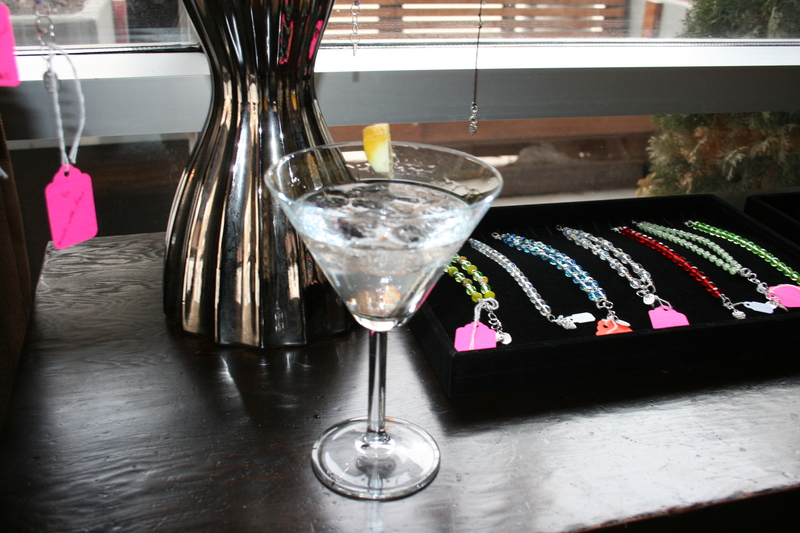 Made with love – lux jewelry and the #absolute dirty martini. Figure 8 Designer Sherry Mahdavi, taking corsets to lingerie to everyday wear. 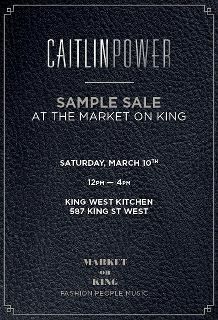 #YYC’s pride Caitlin Power and myself at the Sample Sale on King West Toronto yesterday. “Science, technology and the infinite universe with futuristic sharp tailoring” is Caitlin Power’s inspiration for her F/W2012 collection. 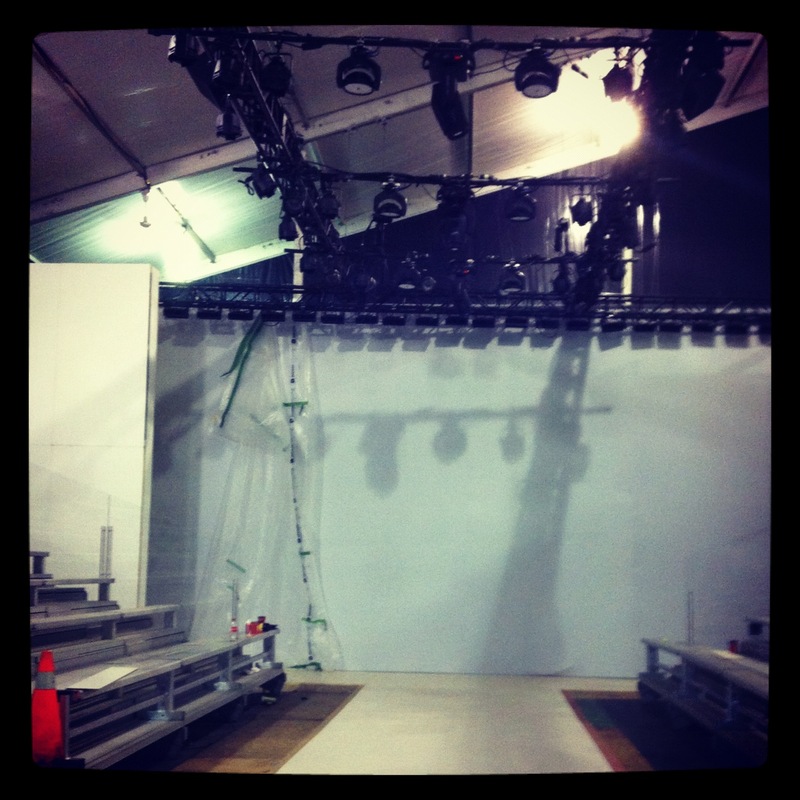 The collection that will be on the runway this coming Thursday @5:00pm for World MasterCard Fashion Week #WMCFW.